Patient results and experience may vary. Fat reduction procedures that use laser, sonic waves and even surgery can actually destroy other tissue in the process by burning, shattering or extracting non-fat cells. This requires downtime for your body to heal. Totally uncool. 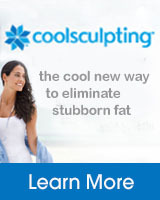 Fortunately, the CoolSculpting one hour fat reduction process doesn’t burn, shatter or extract any cells. Developed by Harvard scientists, our unique, FDA-cleared, patented procedure uses a targeted cooling process that kills the fat cells underneath the skin, literally freezing them to the point of elimination. Only fat cells are frozen. 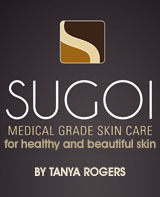 Your healthy skin cells remain, well, healthy. No knives. No suction hoses. No needles. No scars. Once crystallized, the fat cells die and are naturally eliminated from your body. In a few months, boom: say hello to a new you. 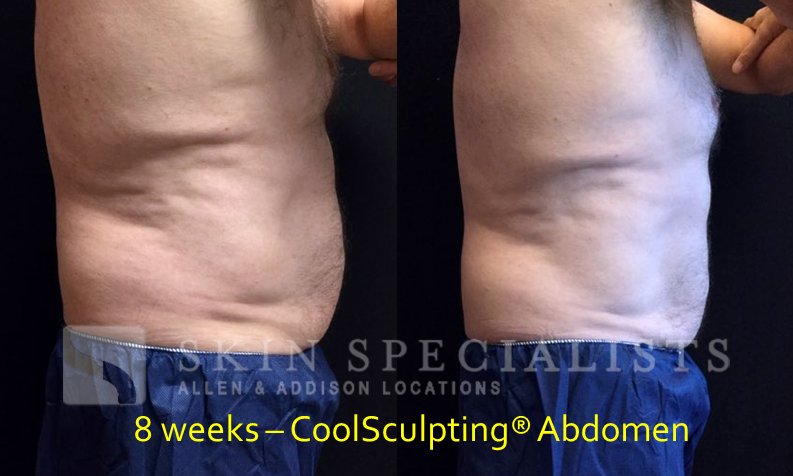 Unlike a lot of other procedures, the CoolSculpting fat reduction process takes very little time and is pretty simple to fit into your daily life. 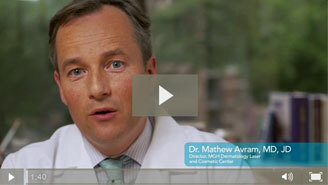 After your CoolSculpting treatment you can typically get right back to your busy day. Each treatment lasts one hour - the same time you might spend at the gym. So you can easily fit your appointment into a lunch break. After one visit, you’ll typically see a noticeable reduction of fat. It takes a few months to fully realize the effects, mainly because it takes that long for your body to naturally dispose of the fat cells. And yes, you can lose even more with additional appointments if you and your doctor deem it necessary. So after a few months, your clothes will fit better and you will look better. What’s more, there are no pills or supplements. And as long as you maintain your normal diet and exercise, your long-term results should remain stable. Hello, you again. How cool is that? Imagine what people might say when you walk into the room looking tight and fit, feeling better about yourself. There will be a buzz in the room. And from what you see here, it has already started.